My question is: why bother installing a speaker in every single modem and playing the connection negotiation every time? You could argue that it would help in diagnosing a problem, but then why leave the speaker connected and the volume turned up by default? 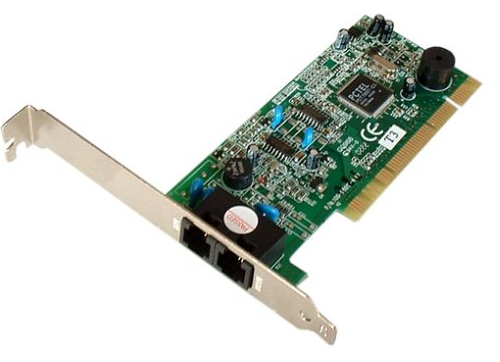 Some modems had a volume knob, but others like this PCI modem didn't. If it was just for diagnosing problems, surely a technician could have plugged in a speaker to a port on the modem and only listened to it when needed. As far as I know, all internet connection software like AOL showed a progress bar or animated status icon of some form to indicate that a connection was being established. Why add the speaker? Wrong number and a person was answering the phone. Best to know about it early rather than continually calling back. Phone number kept ringing indicating a problem at the other end. General network announcements such as number disconnected. So there were plenty of end-user scenarios where the speaker came in handy. It was normally enabled by default but with the popular Hayes AT command set modems it could be muted with an ATL0 command. From experience: This really was useful. In addition to the obvious things like busy signals -- or having a human or fax machine pick up, which happened! -- which @PeterJ mentioned, most of us came to recognize the sound of a successful connection as it was negotiated, so the speaker provided a kind of audible "progress bar" on the connection. For that reason, most of us did leave the speaker turned on until the connection had been made -- though it muted itself automatically after that. 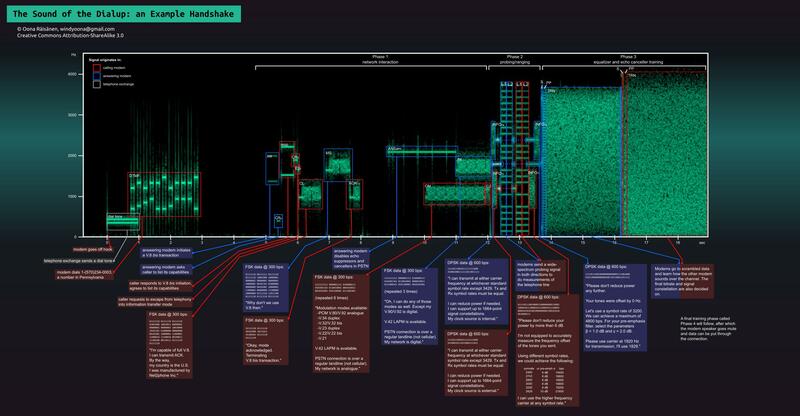 This was also useful when someone dialed into your modem line -- you could hear their confused "Hello?" and pick up the phone to answer them. It may or may not have originated as a hold-over from the days of acoustic couplers -- but there was certainly enough value to justify a few cents for a minimal speaker. Not the answer you're looking for? Browse other questions tagged status sound or ask your own question. Should my app's volume control be synchronized with the system or have its own range? Why don't most smartphones have front facing speakers? Why does every website seem to use max volume level for sound? Why are the users complaining of getting lost using this navigation menu?